Retail property throughout Boroondara in Melbourne’s popular inner east continues to attract the attention of local and offshore investors, with an Auburn Village corner site the latest asset to trade strongly in the region. Jordan Ceppi, David Bourke and Chris James of Fitzroys have just sold the high-profile 635 Burwood Road property in Hawthorn East under the hammer to a local investor for $2.525 million, following a campaign that attracted more than 80 buyer enquiries. Four local and offshore bidders competed at auction for the asset, which traded at a sharp 4% yield. Fitzroys acted on behalf of an owner occupier, who will take up a one-year lease with the new owner. Zoned Commercial 1, the 257sqm site comprises a two-level building with a ground floor retail and showroom space, and a separately accessed three-bedroom warehouse-style residence above. Ceppi said the enquiry received and strong auction result reflected the confidence in the area’s revitalisation, spurred by a strong residential development pipeline. “Auburn Village is a popular hospitality, retail and lifestyle centre, servicing the affluent inner eastern suburbs and is benefiting from the surging population of the region,” he said. “Developments such as Camberwell Village, Hawthorn Park and others nearby have underpinned enquiry from investors, owner occupiers and tenants alike through the inner-east, providing growth in the immediate catchment and boosting trade in the area. 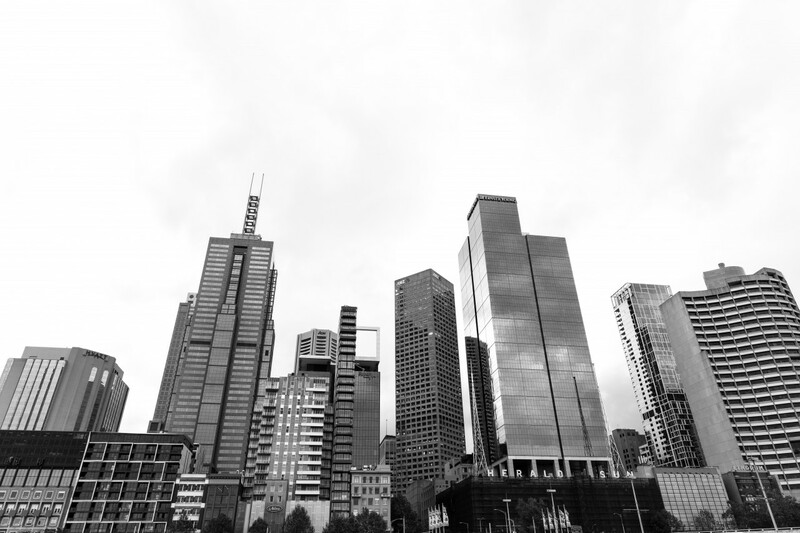 James said commercial and residential developments have further accentuated the extended trading cycles of Melbourne’s retail strips, and added to their vibrancy. Bourke said well-located retail properties continue to be highly sought after by investors. Fitzroys recently sold the landmark 1885 building now home to Meat & Wine Co. on the corner of Burke Road and Riversdale Road overlooking Camberwell Junction for $4.75 million, at a 4.05% yield following hot competition at auction. 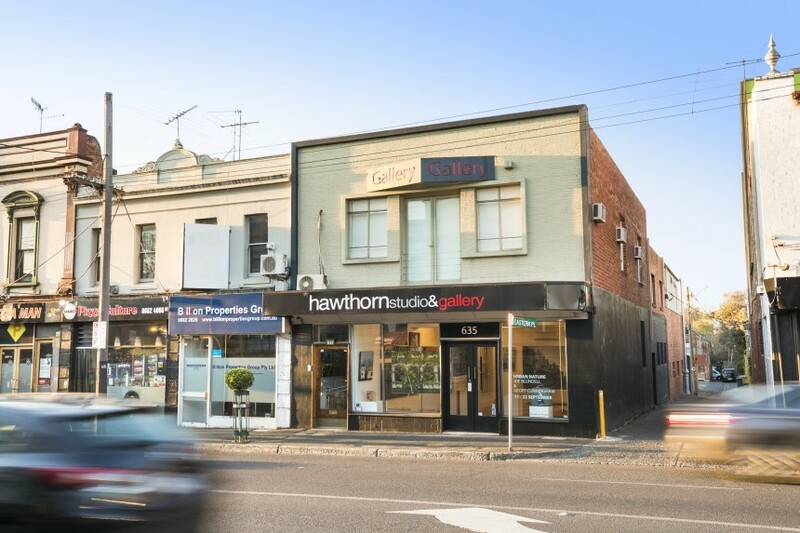 Mid-year, Fitzroys sold the high-profile, double-storey 171-173 High Street building of 332sqm in Kew under the hammer for $4.175 million, at a 3.9% yield with leases to Flight Centre and Onyx homewares.